For the past few months, there has been an air of certainty that Bryce Harper’s days as a member of the Washington Nationals are numbered, but multiple reports say not so fast. 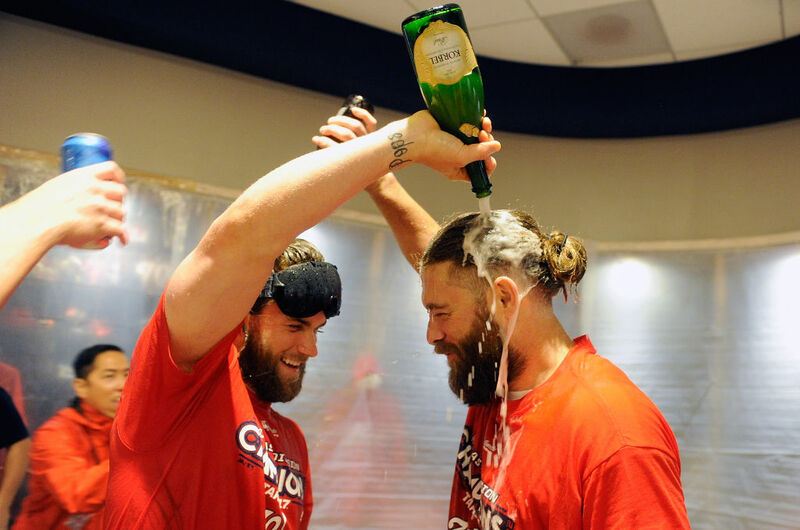 ESPN’s Jeff Passan reports that Harper has met multiple times with Nationals’ representatives and that staying in D.C. is a distinct possibility for the 26-year-old slugger. Chelsea Janes of The Washington Post reports that Harper and agent Scott Boras met with Lerner for five hours shortly before the Christmas holiday and the sides have been in contact since the MLB winter meetings. Harper’s free agency is widely considered one of the most important in MLB history. Harper appears to be only entering his athletic prime, and has understandably been firm in his desire to get a record contract. It doesn’t appear like a signing will occur anytime soon, but now it appears that Harper might be staying in Washington, D.C. after all.